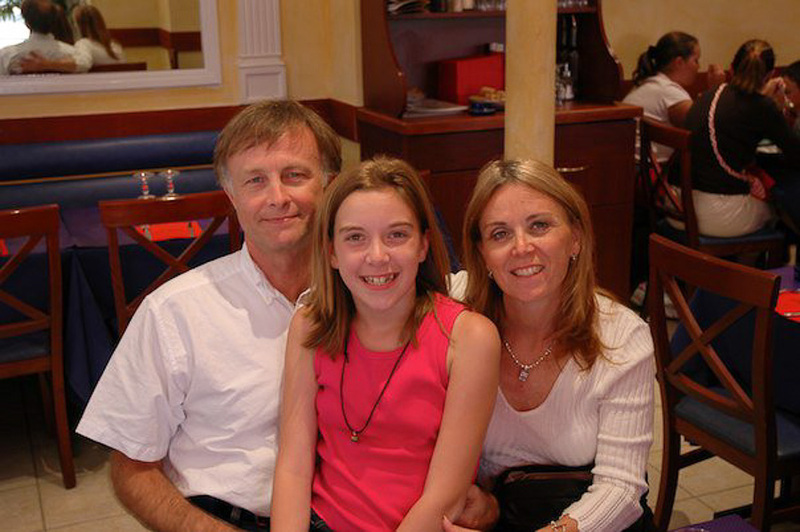 Compared to most other kids, I had a pretty unique (and dare I say awesome?) middle school and high school experience. This unique experience involved traveling around the country full-time in an RV from ages 11-17 with my parents. Growing up roadschooled was an amazing experience. True… things were a bit different, especially since I went to public school all the way through 6th grade. Instead of hanging out with friends every day at school, I had friends in different places across the country. Instead of being in a band, I played my own songs at open mic nights. Instead of going to a biology lab, I went to anatomy camp. See what I mean? Now that you have a little taste of my roadschooling experiences, let me tell you why I really loved my roadschooling childhood. 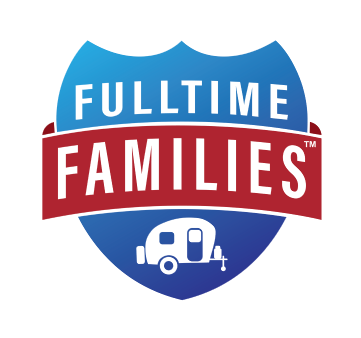 RVing and roadschooling complement each other really well because together they give you the ultimate freedom. By having a flexible schedule, I could do my school work whenever, based around trips, events, family or friends visiting, and spontaneous opportunities for adventure. 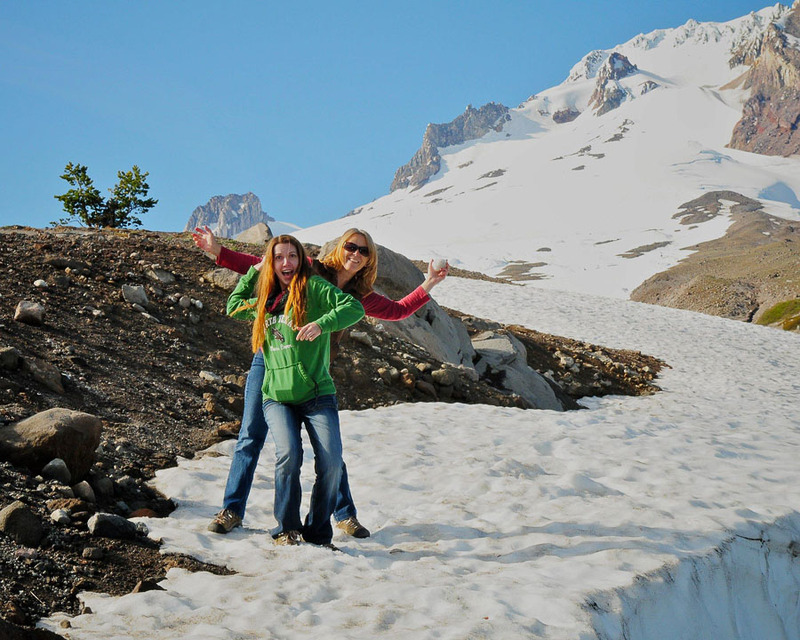 Speaking of adventures, roadschooling gave us the flexibility to go on so many trips, including a few abroad. When we were downsizing and preparing to buy an RV, we sold our house quicker than we expected and ended up staying in a hotel. While we were at the hotel, my parents found our fifth wheel online, flew to see it, and bought it. As we were planning to move in, my Dad got the opportunity to take a temporary assignment at work… in Paris. Our schedule was super flexible (and we were already living out of suitcases! ), so we spent the next 5 weeks in France. To save space, we only took my history textbooks, so I studied world history the whole time. I would read about French history, and then Mom and I would go explore the Louvre. Nothing brings history to life more than being where the history happened. When you grow up roadschooled, you have a lot more time to explore your interests than other kids. The beauty of roadschooling and homeschooling, in general, is that you can get your studies done as quickly as possible and have time for other activities, interests, or adventures. Being roadschooled meant that I had so much time to play music. If it weren’t for RVing, I may never have learned to play guitar. A couple was performing at our RV park outside of L.A. and my mom signed me up to take guitar lessons from them. They taught me how to play all the chords from the song “Imagine” by John Lennon and I’ve been playing ever since. 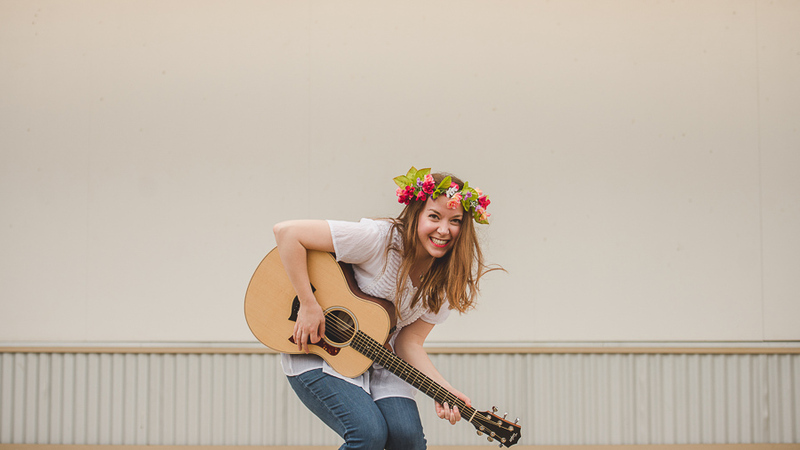 Songwriting became a musical diary of my time on the road and roadschooling gave me the freedom to work on my music whenever inspiration would strike. If I was frustrated over boy troubles and dating, I could take a break from school work, head out to the picnic table outside, and write a song. Then, get back to school with a clearer mind and a new tune! I’m pretty sure they don’t give you hall passes for music inspiration and broken hearts in high schools! It’s hard to grow up roadschooled and not have some unique experiences and stories to tell. During middle school and high school, I participated in many of the “rites of passage” that my public schooled friends did… just with a little twist. Field trips: Studied U.S. history in Virginia, toured presidential homes, colonial Williamsburg, and Jamestown. Dating: Met my first boyfriend at a Civil War reenactment in Indiana. Then, participated with him in the reenactment the next year. My mom even made me a ball gown. Homecoming: Went to a dance in Indiana and then another one in Texas. 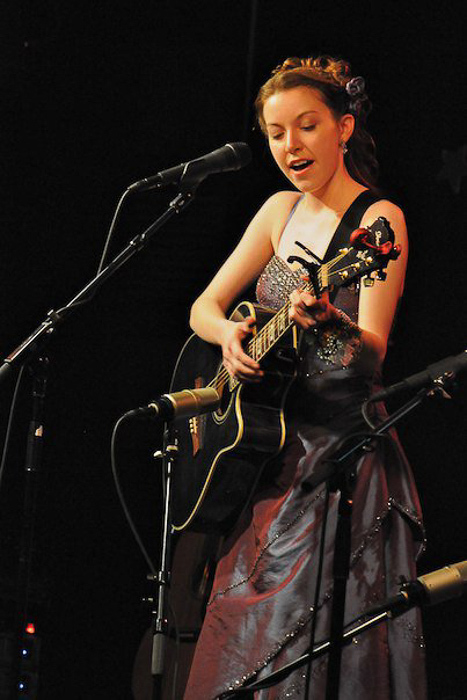 Performed in a songwriting competition in Virginia (in my prom dress and cowboy boots). Immediately after, went with my friend to her prom (who also surprised me with a last-minute blind date). 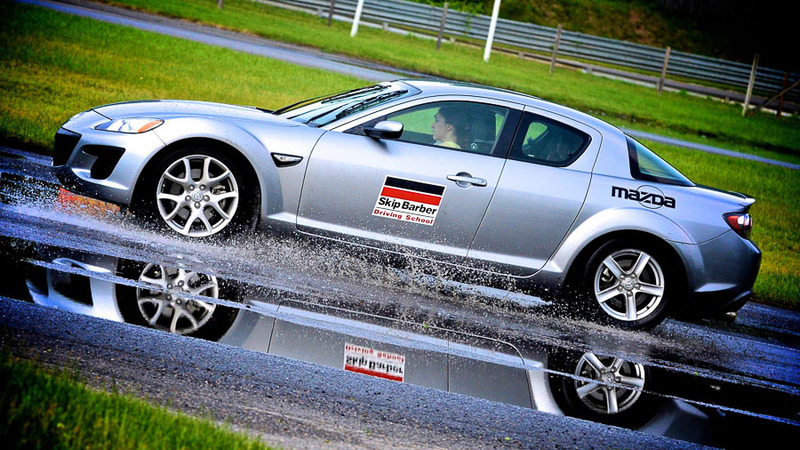 Driver’s Ed: Graduated from Skip Barber Racing School in Vermont. Voted “Most Cautious Driver”. 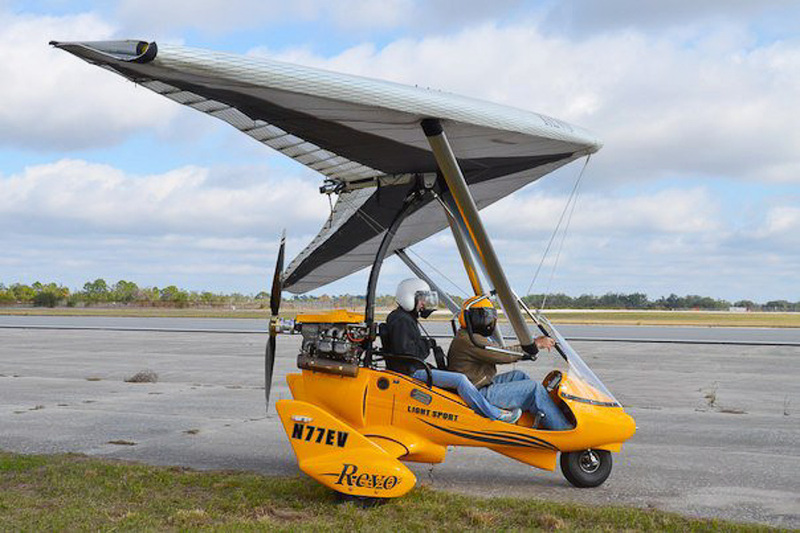 Additional Driver’s Ed: Riding in various types of airplanes at homeschooling events and airplane conventions. 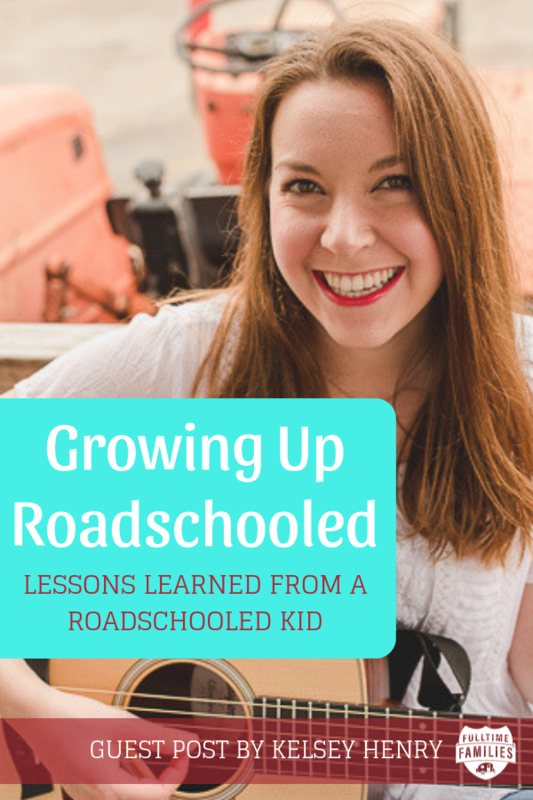 Learn more about my roadschooling education, how I taught myself social skills, and other frequently asked questions in my ebook “Growing Up Roadschooled: Lessons Learned From a Roadschooled Kid”. 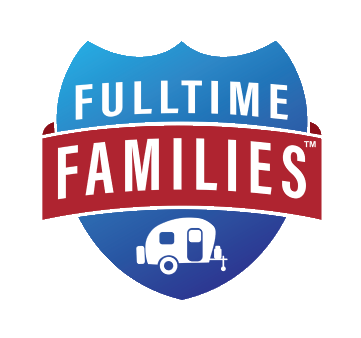 I didn’t have an awesome organization like Fulltime Families when I was growing up on the road, so I had to work harder in this department. I learned to make friends of all ages wherever we went. I met my best friend in California while riding bikes around the RV park, met friends at peace camp and anatomy camp, and even made friends while traveling through National Parks. I made friends with neighbors at the RV park and the people in my mom’s photography group. Some of my best friends were my cousins and other family members. I may not have seen the same friends every day, but friends were never far from where we traveled. I didn’t quite realize it at the time, but I had SO much control over my education. From 7th-11th grade I followed a pretty strict self-taught roadschooling curriculum and studied “fun” subjects on the side. Sometimes I’d be pretending to study my grammar lessons, when really I was reading a book about forensics, mythology, or investing (or the Twilight series… let’s be honest). 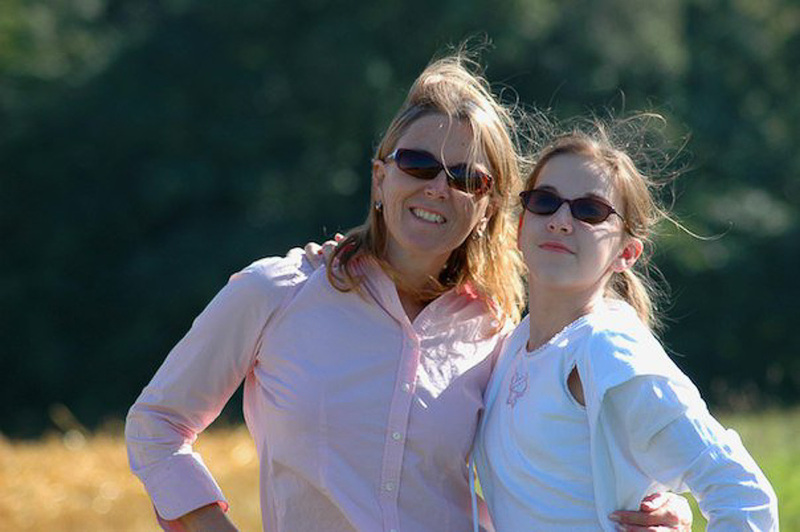 When I was 16, I discovered the concept of “unschooling” and it changed everything I thought I knew about my education. My parents were afraid to stray from my curriculum (there wasn’t much about roadschooling online when we hit the road back in 2005) in case it jeopardized my chances of getting into college. So, we made a deal. If I took the GED exam, I could finish high school early and study whatever I wanted with my free time. Okay… actually, the deal was that I had to take the SAT exam (and then take it again) before I could start studying for the GED and be finished. I ended up getting my GED 7 months before heading off to college, so I was free to spend my time traveling, reading, and playing up to 5 open mic nights a week. One thing I started to notice more as I got into college was that I had a good knowledge of “how to learn”. Being self-taught meant that I knew how to get to all my classes on time, take charge of my studies, and prepare for exams. Not only that, but I was quick to notice when I was struggling with a subject and sought out extra help. Teaching myself Algebra was really difficult and when I ran into this subject during my first semester in college, I really struggled. I worked with my professor every week in tutoring sessions and did all the extra credit opportunities to get an A in the class. Many family members (including my older brothers who were out of the house by the time my parents and I hit the road) were concerned about how I would do in college. I felt the need to prove myself and get the best grades possible to show that my roadschooling education was valuable. I graduated with highest honors in my major and was chosen to represent my graduating class for being a roadschooler. In addition to preparing me for my college studies, roadschooling prepared me for many aspects of college life. I’d never been surrounded by so many people my age before. It was a bit overwhelming, but it was also exciting. There were so many friends to be made and so many student organizations to join! I looked at student organizations as another form of creating my own classes. I joined a photography club, e-commerce and merchandising club, and even started my own organization called Bored in Denton (BID). For three years, BID put on events around campus, including music concerts, student-written musicals, and fundraisers. As I transitioned from college into my adult life, I started to notice some identity conflicts between who I was grooming myself to be in the workforce and who I wanted to be. 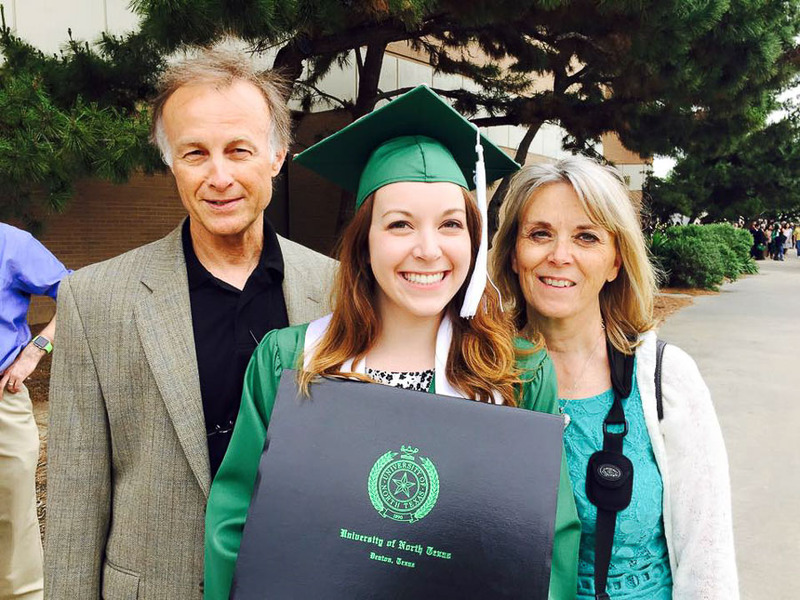 My childhood was full of so much flexibility and freedom, which I continued into college as I picked an interesting major in Digital Retailing, created my own schedule, and ran my student organization. When I got into my first job out of college, it felt like I had immediately given up my freedom. The work was very interesting, but my life had suddenly become very structured, full of commutes and very little free time. I had a lot of questions running through my head… Am I lazy to complain about a lack of flexibility? Isn’t working hard at a corporate job just a part of life? Why do I deserve something different? I didn’t even know what that something different would be. All I knew was that I didn’t feel like me and that something had to change. I pushed past those fears of whether I deserved something different and over the next few years created a business that allowed me to travel and have freedom. It’s certainly not always easy (like working on a project at midnight in a remotely located McDonald’s with no outlets to charge my laptop), but I’ve never felt more like my roadschooled self. The challenges are all a part of the journey! My song “Free” is an anthem for the type of life I want to live. A life where I am free to do what I want. Free to be myself completely. Roadschooling prepared me to run a business in so many ways. It taught me to how to learn, create new skills, be open to opportunities, and how to create a life around my values. I am not ashamed to say that freedom and travel are huge values in my life. I’m not living in a fantasy or stuck in a daydream. I don’t see myself as ungrateful, immature, or lazy. I see myself as someone who knows who she wants to be and is working every day to be that person. I’m learning every day how to prioritize these values in my life, while also learning how to run and grow my business. Someday these values may change and I might want more structure in my life. I’ll cross that bridge when I get there and be open to those opportunities and changes. Growing up roadschooled is pretty much the best thing ever and made me the person I am today. Without those experiences… I don’t know who I would be. The best contributions I can make to the world come from being the best version of myself. 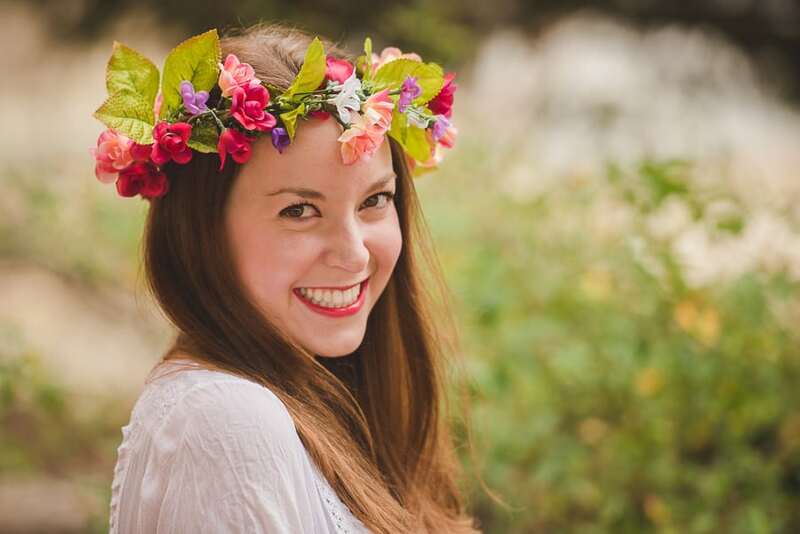 Kelsey Henry is a singer/songwriter, digital nomad, and host of The Positively Delighted Show podcast at PositivelyDelighted.com. 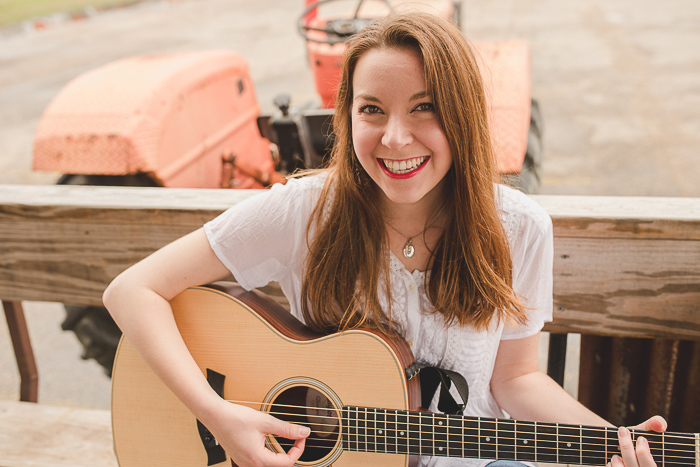 From ages 11-17, she traveled full time in an RV with her parents, documenting her adventures of travel and roadschooling through music. You can now find her traveling around the country in her glamper CR-V, running her podcast production and Pinterest consulting business on the road.